Media files are part of every devices and each device supports a different file format, converting files in the required file format requires special media converters for converting the media files. 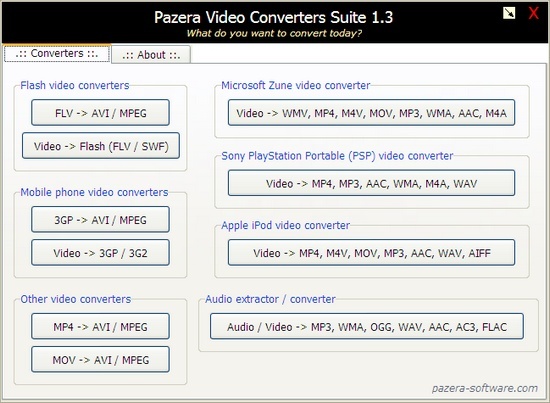 Pazera Video Converters Suite is a collection of portable video converters which make it easier to convert between almost all popular audio and video formats.It also has converters to convert audio and video files for devices like Zune, iPod and PSP players. Supported Video Formats : AVI, MPEG, MP4, MOV, WMV, FLV, M4V, 3GP. Supported Audio Formats : MP3, WMA, OGG, WAV, AAC, AC3, FLAC. 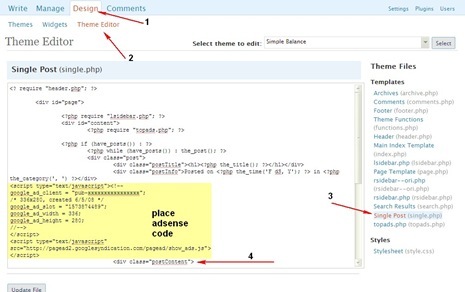 The user interface is a made simple with each converter, extractor is separated into different sections and the use of the converter can be understood from the title of the section.To start the converter, click the button which describes the conversion you are looking for which should launch the converter. Download Pazera Video Converters Suite, extract Pazera_Video_Converters_Suite.zip to any folder on a hard disk or USB drive, Run StartPVCS.exe file.All the converters can be started from a single interface. To convert a FLV file to AVI, click the FLV –> AVI/MPEG under the Flash Video Converters which should launch the converter.Next add the file by dragging and dropping the file into the application or Press “Ctrl + O” to browse and select the file. Next select from the predefined list of “ Profiles ” and click “ Load ”, which should set the default values for the conversion based on the profile selected. Select the output folder and Press “ Ctrl + E ” to start the conversion. 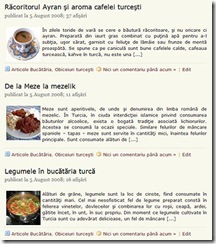 Pazera Video Converters Suite is compatible with all Windows OS.